You could spend the rest of your life eating gluten free white bread slathered in margarine with slices of American cheese in between. You could do that if nothing else were available . . . 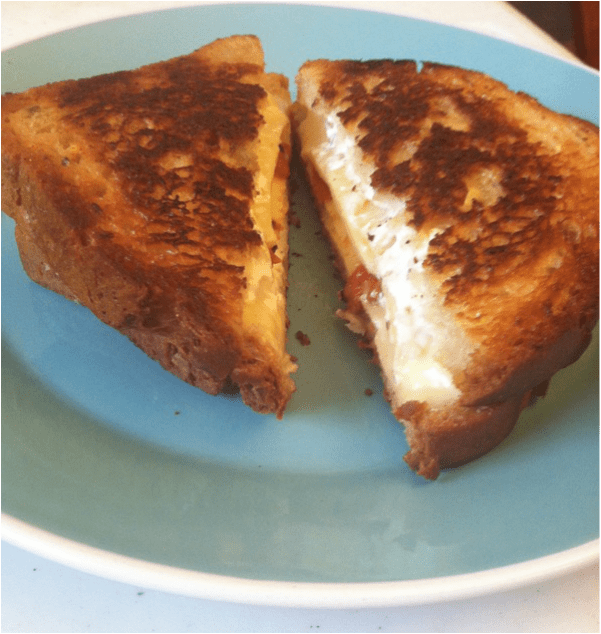 But that’s gross whether you can eat gluten or not, and you can do SO much better than that — like the awesome sandwich my sister came up with that I am sharing with y’all today! Gluten Free Bread of your choice; I used Rudi’s Multigrain. Give this sandwich a try! I’m pretty sure you’ll like it. 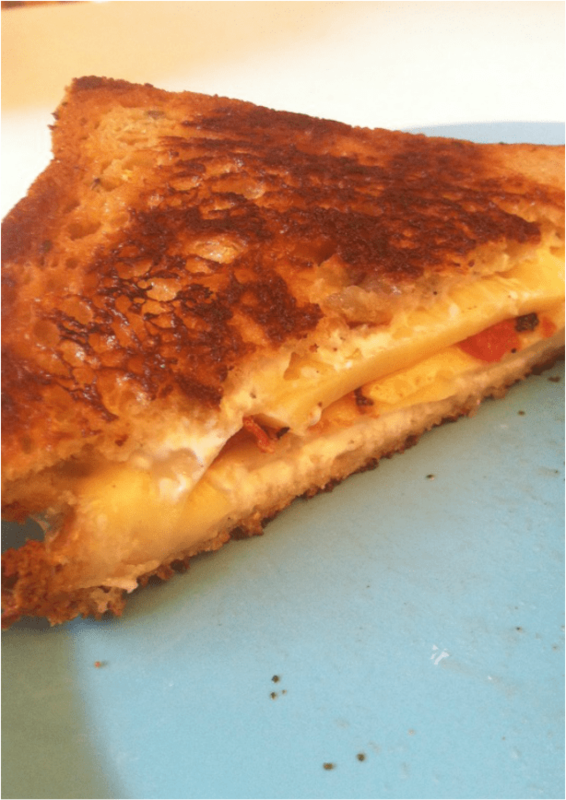 What’s y’all’s favorite grilled cheese combination? Let me know in the comments!